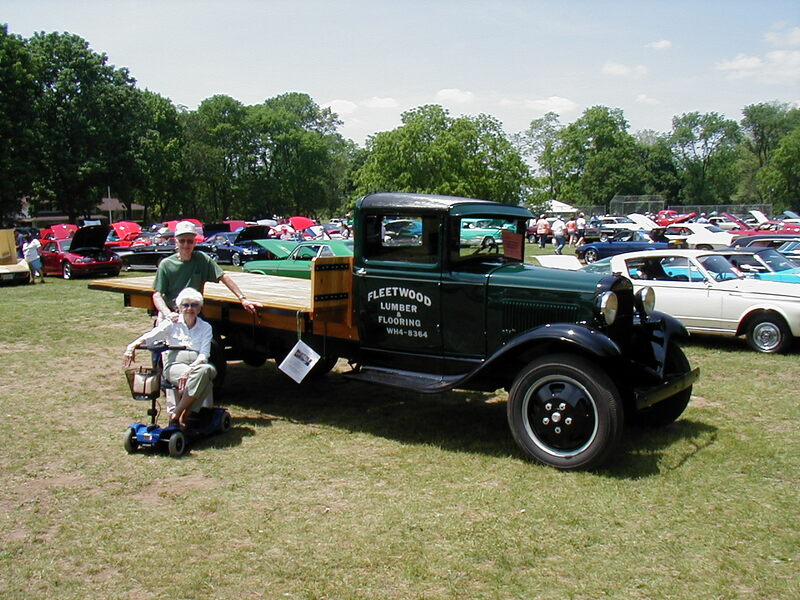 Look for our 1930 Ford Model AA at local car shows and parades. Stop by to say "hello." The bed is made from cypress and ash.